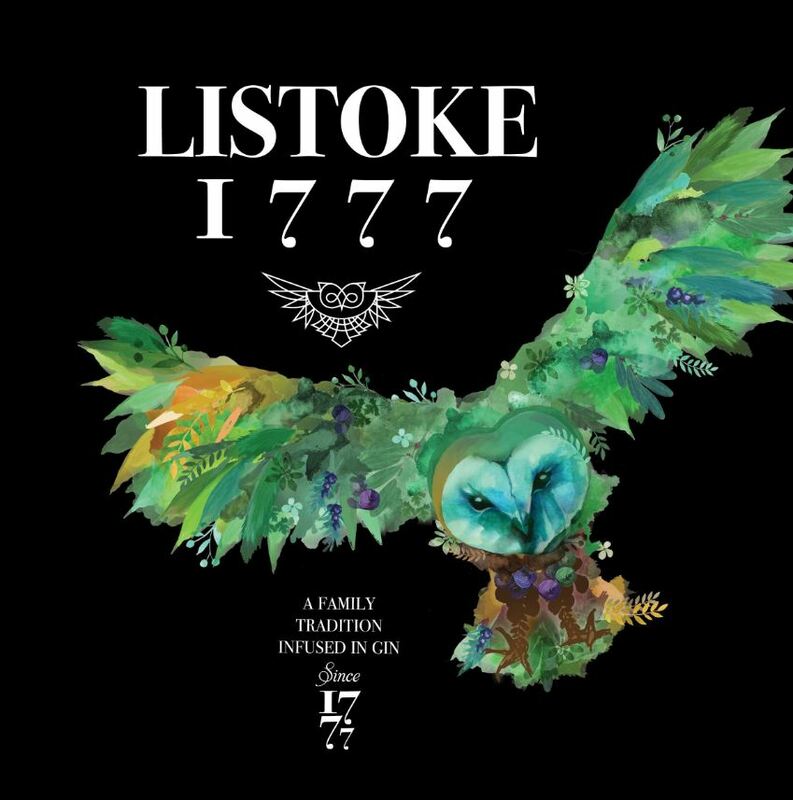 Having only launched in 2016, it might come as a surprise to hear that Listoke has already become Ireland's largest gin distillery - unless you've tasted it, then you'd understand why. Labelled, bottled and sealed by hand in the sleepy village of Tenure, Monasterboice Listoke 1777 Gin has won multiple awards and has received exceptional reaction globally due to its outstanding flavour and quality. 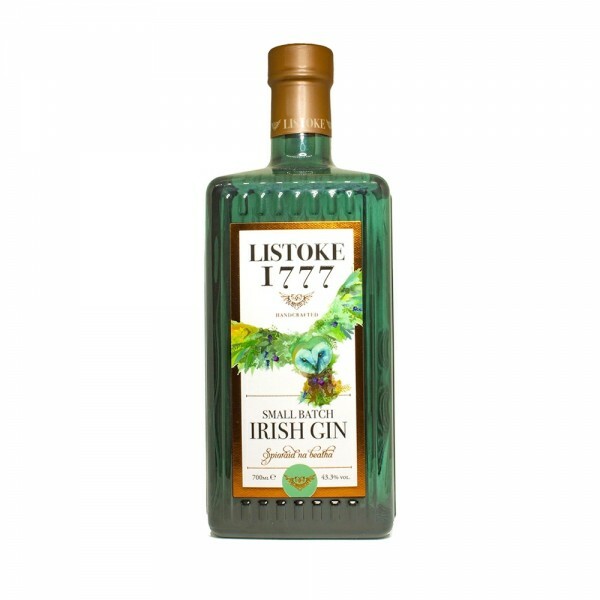 Listoke 1777 is a robust and well-rounded gin with a bold taste. Juniper appears immediately while citrus notes remain across the entire delivery. Cardamom and rowan berries provide a perfect amount of spice and heat that linger long after the last sip. Listoke can be enjoyed neat, or served in a glass of ice with premium tonic and a peel of the orange.